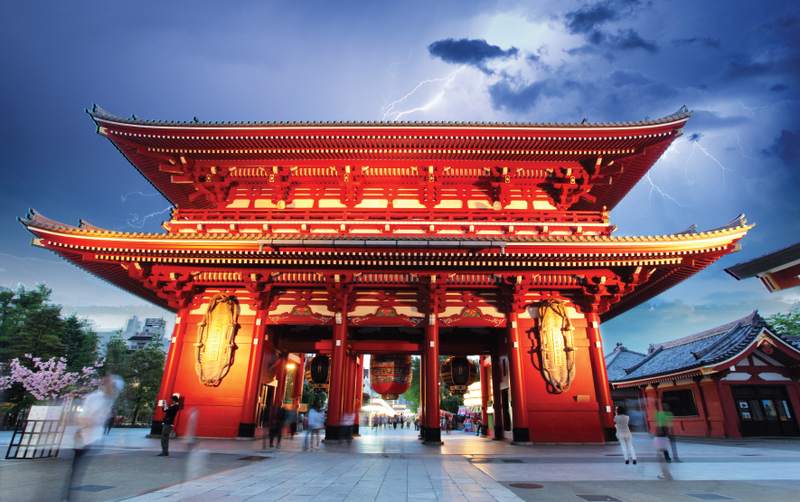 Tokyo entices you with a variety of attractions, especially its 5 must-see districts. From spiritual beauty to neon fantasy, from street food pleasures to electronic havens, Tokyo has a little something for everyone! Explore, discover and experience life!